Click the links below to find information about ascent routes, the various climbing seasons, a comprehensive and battle-tested packing list, tips for your climb, a reflection on lessons learned, and a photo album to complement the book. 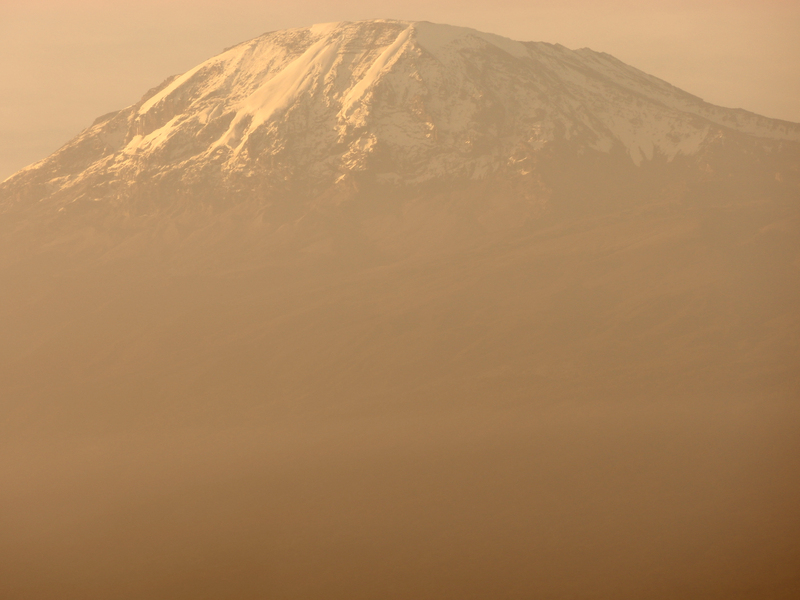 In short, here you’ll find all you need to plan your own Kili climb! If you’re still not sure, I’ll sponsor you with a few packs of wet wipes. I’ve already been there , but now I plan to read your book . Excellent, Elina! I’d love to hear what you think. Do you think you’d climb it a second time sometime in your life? I would love to bring back the experience. I’m setting out for something much mellower in a month – the Wild Coast Meander in South Africa. Nights in nice inns along the way, porters carrying your stuff, excellent meals cooked by someone else, and a bit of walking in between every day. Sounds nice! No second time, I am old women and must hurry and do some other things. Now I am om my way to Greenland and trekking Arctic Circle Trail alone. I have your Kili book with me for rainy days. Dry hydrated food and tent, No luxury but the nature and silence.